tips, suggestions and issues regarding CAADs. what didn't work and what you'd do different knowing what you know now. the final piece comes in. I'll post the upgrades as I have them done, but that's about it. The final piece should get to me in two weeks (possibly as early as next Friday). Of course, all CAADs are welcomed (10, 9, 8, 7, etc...) and please, be generous with the pics! 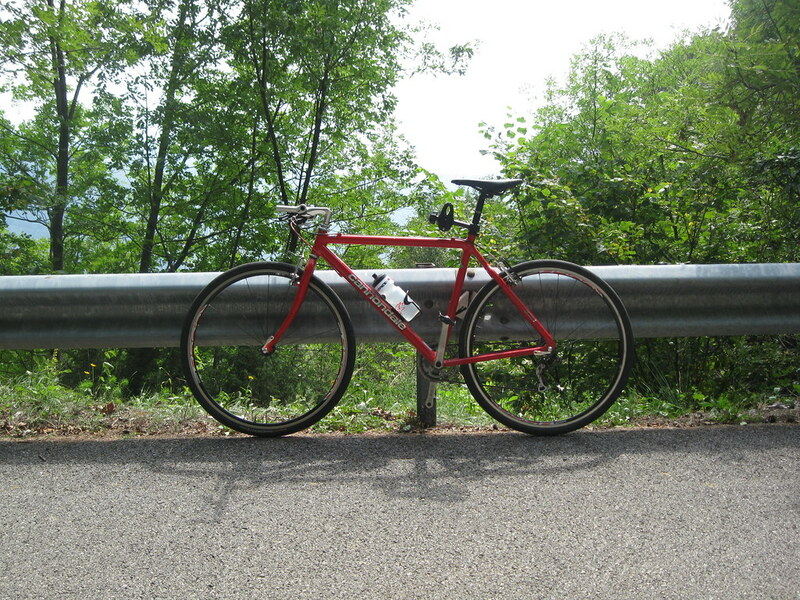 The first road frame from Cannondale was produced in 1983. It sold for $350 and included the frame and fork. 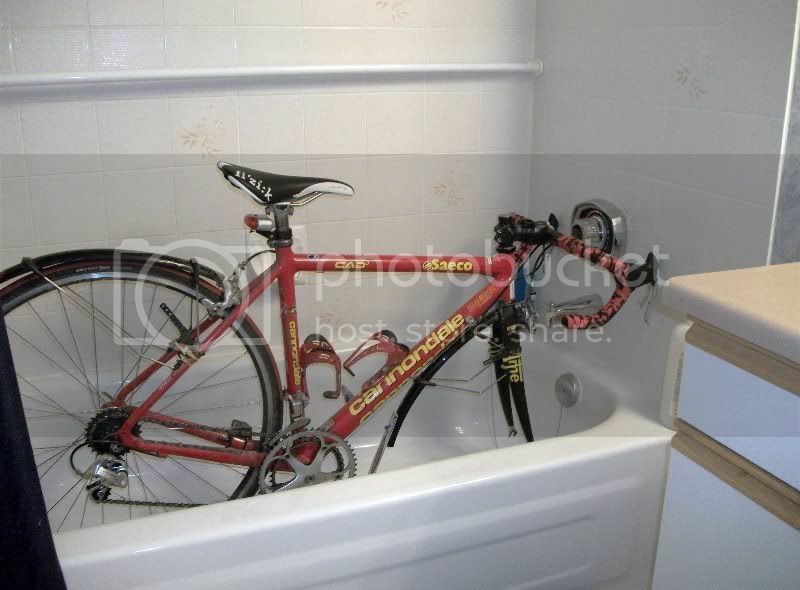 for the oversized down tube and enlarged head tube. The seatstays and chainstays were ovalized to reduce flex. Unlike steel frames, there were no lugs: the aluminum tubes were mitered, hand welded, and then heat treated. only steel frames were mass produced and aluminum was hand made in low volumes. Cannondale marketed subsequent frames with the CAAD designation (for "Cannondale Advanced Aluminum Design"). The CAAD4 model introduced S-bend aluminum seat stays for improved comfort. 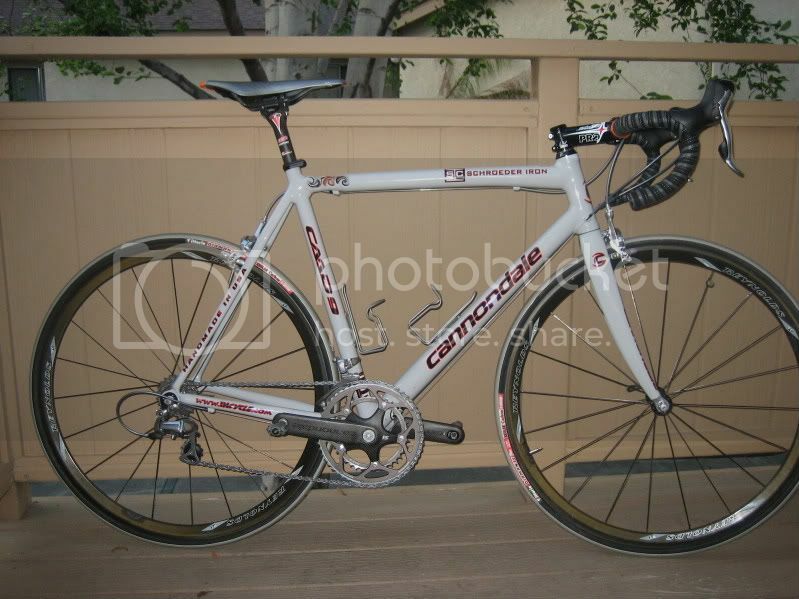 The current generation of Cannondale aluminum frame is known as CAAD10. CAAD10 is the continued evolution of Cannondale's welded aluminum frame design. Last edited by 2ndgen on Thu Feb 09, 2012 10:21 am, edited 1 time in total. hay there,this sounds interesting...im just starting a new build myself so i will post it up. toride wrote: hay there,this sounds interesting...im just starting a new build myself so i will post it up. Hey, I'm a member of this fan club too. Keep coming back to Caads. Strayed away every now and then. Currently I have a sub 15lb Cad 3 in speed yellow that looks like it's new. Eyeing a Caad10 1 currently. I will try to post a photo of the Caad3 soon. I've started riding CAAD about 5 years now. I bought my first secondhand and it hasn't dissapointed. 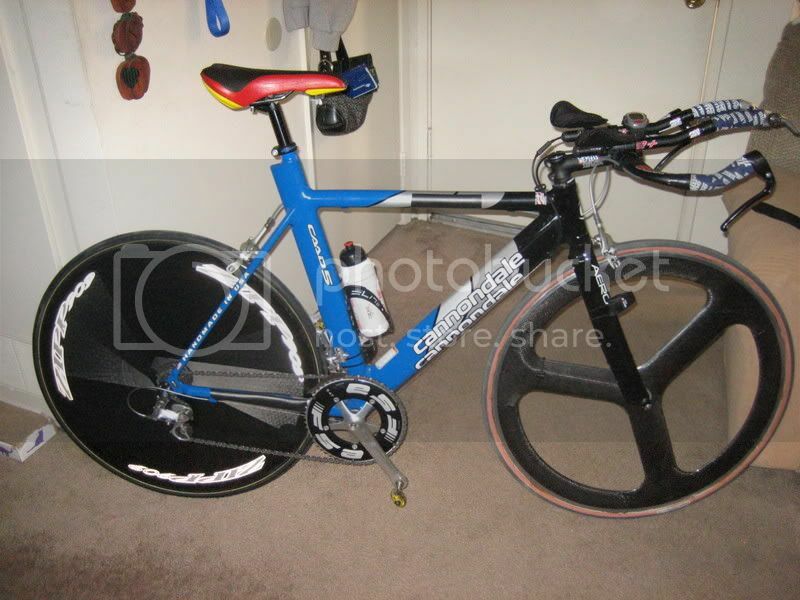 Having ridden several frames from other a brands, I think Cannondale makes fast bikes for relatively low cost. I'm so anxious to post, but feel that I need to complete the build more. But, I'm reading everything! I should have nice pics up by next weekend. For anyone who's interested, I took her down from 7470g to 7390g today. the latest goodies I got in the mail today. And now, some superficial details. Really bad pics, but I'll have better pics when she's done. I suppose those are vinyl wraps on the DA shifters? I've been playing with the idea of doing something similar. Was it easy and did you remove the lever? Gonna try it first on my 105's and source some 7800 DA's in the mean time. @ Racermech, Nice collection there! Post no. 200, Couldn't have chosen a better topic to put it in! Best place I've found for it (yes, carbon fiber vinyl wrapping tape). It was super easy to do and I did it without taking off the levers. Next time though, I'd take them off. What helped a lot was having a hot air gun and an Exacto Knife with a fresh blade. are areas I could've done a better job of trimming, but there was a learning curve. But damn they look good. Much better than the shifters alone. to tone down the silver some, but I'm not going to for complete coverage; just some. quattrings wrote: Post no. 200, Couldn't have chosen a better topic to put it in! Last edited by 2ndgen on Sun Feb 12, 2012 12:27 am, edited 2 times in total. It now has a few upgrades (sisl srm) might update the pics soon.